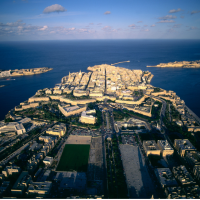 Malta is known for its abundance of sun, sea, and sand and the island is home to a huge range of beautiful beaches that suit every kind of swimmer or sunbather. Whether you want quiet and peaceful, party vibes, abundantly rich history in the capital city Valletta, or somewhere that is great for the kids, Malta offers a solution. 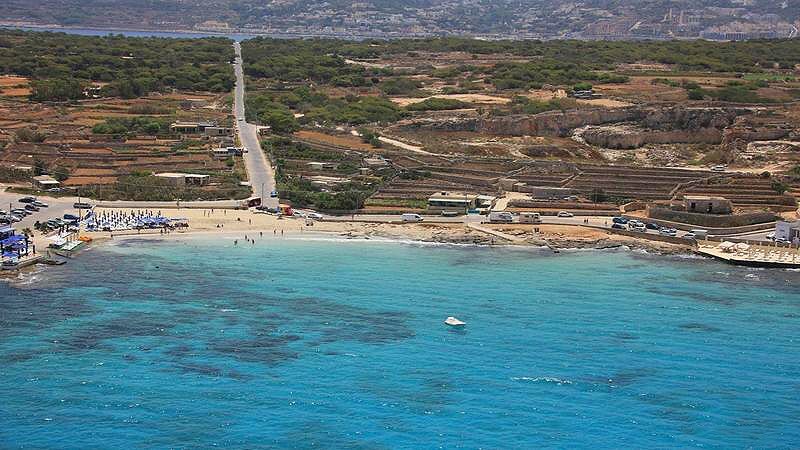 From north to south, east to west, these are some of the best beaches that Malta has to offer! When it comes to beaches that are equally suited to kids and adults, St Thomas Bay has to be at the top of the list. Located in the south of Malta, on the outskirts of Marsaskala, it offers several kilometers of rocks that are perfect for lounging on, as well as offering some of the safest, cleanest, and most tranquil waters on the island. St Thomas also has a small sandy inlet where children can swim easily and safely. 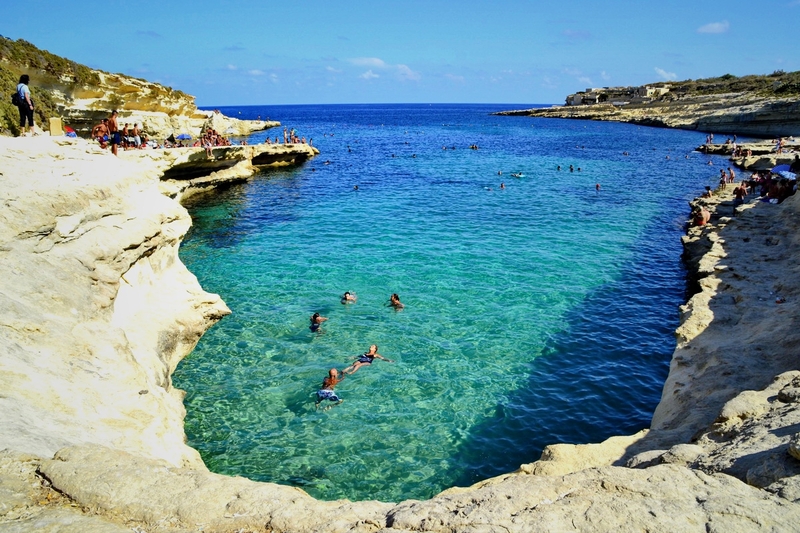 A bit off the beaten track, Kalanka is a small bay located between Marsaskala and Marsaxlokk in an area called Delimara. 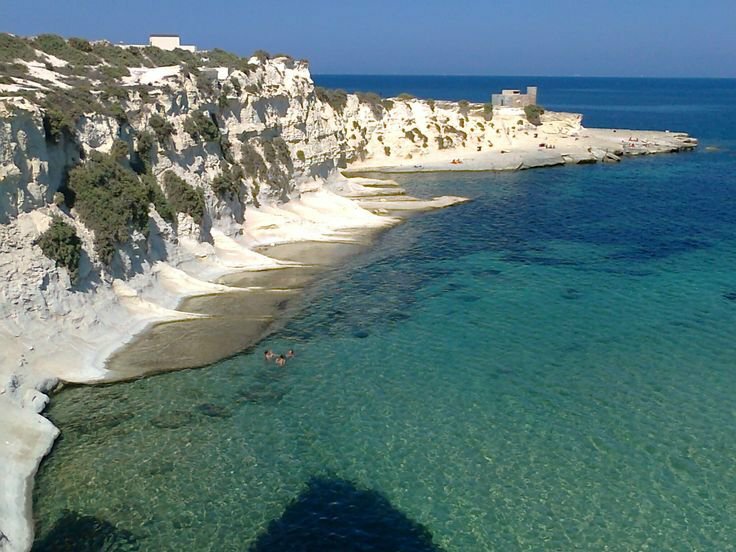 The water here is the most incredible shade of aquamarine and the surrounding limestone rocks are good for diving, or just sitting and soaking up the sun. It is a popular spot for BBQs, but make sure to clear up after yourself and take your rubbish with you! 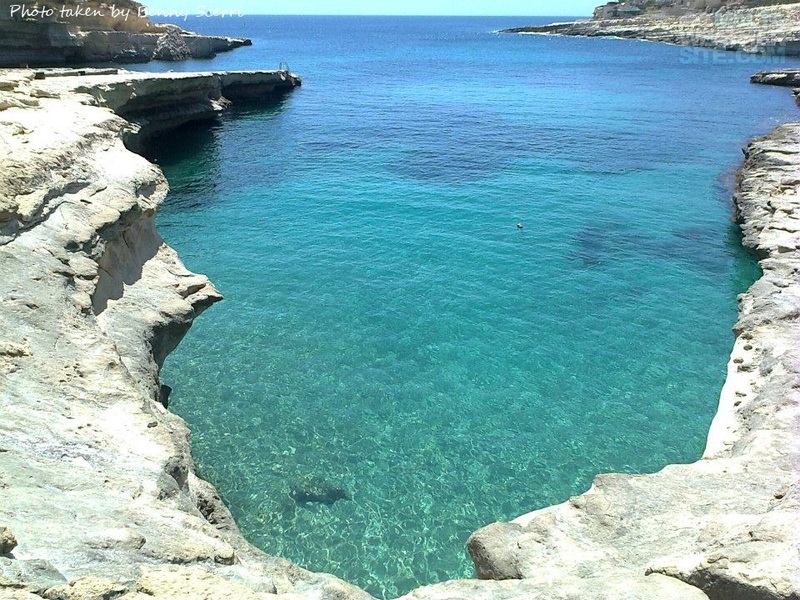 Again located in the vicinity of Delimara, St Peter’s Pool is a secluded cove with deep waters, high cliffs and shady spots where you can sit and admire the view. It is a popular spot for diving, cliff jumping, and yacht sailing but it can get rather packed with locals in the late summer months. 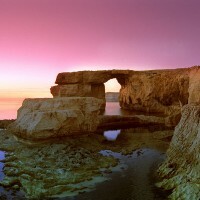 Ghar Lapsi is located on the west coast of the island, a stone’s throw from The Blue Grotto in Zurrieq, south of Malta. You can sit on the rocky beach and enjoy views of the island of Filfla or you can go for a dip in the natural swimming pool. If you are feeling adventurous, you can even take a short boat trip and enjoy the majestic cliff formations around the Blue Grotto. 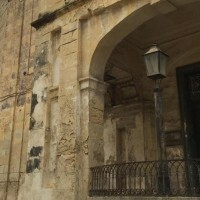 This is considered as one of the most beautiful locations on the island. This is one of the best beaches on Gozo and with its reddish sand and stunning cliffs, it is not hard to see why so many flock to it every summer. A short walk from the shore is the legendary Calypso’s Cave which offers the most breathtaking views over the beach. There is also a selection of beach bars and cafes so you can happily stay refreshed all day and into the night. 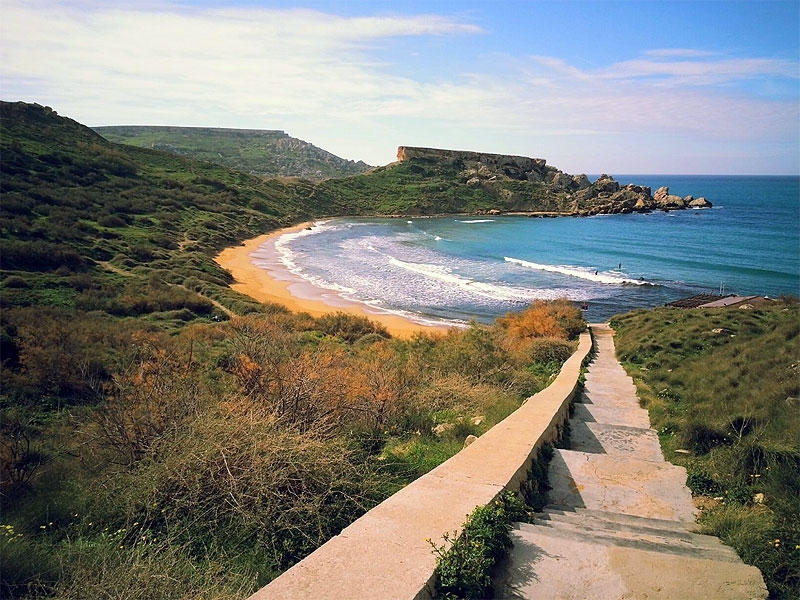 If you are planning a visit to Malta, Ramla Bay is most definitely worth a visit. 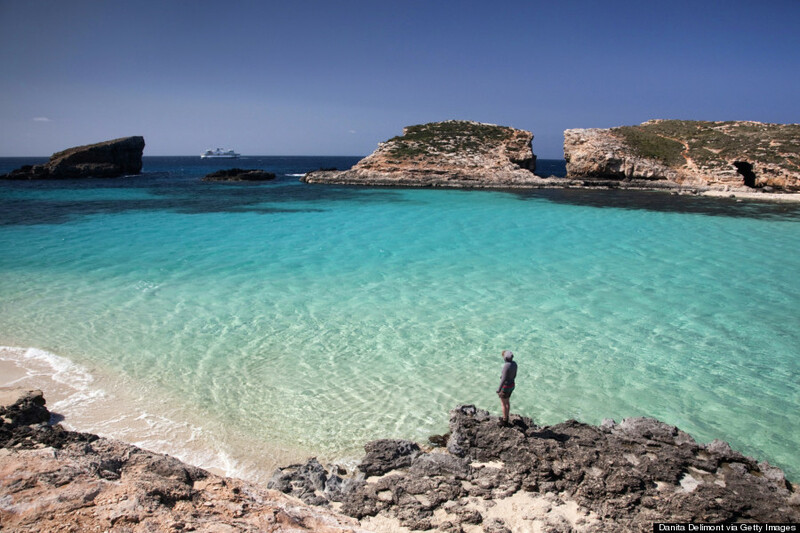 Accessible only by boat, the small island of Comino has a permanent population of three but comes alive during the summer months. 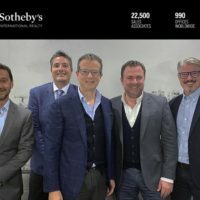 The rocky beach and small sandy expanse overlooks The Blue Lagoon and the islet of Cominetto and has also been the location for several big Hollywood blockbusters including Troy. The best time to visit is at the beginning or end of the summer season when it is a little less crowded, alternatively you can take a boat day-trip which offers a unique perspective of the area. 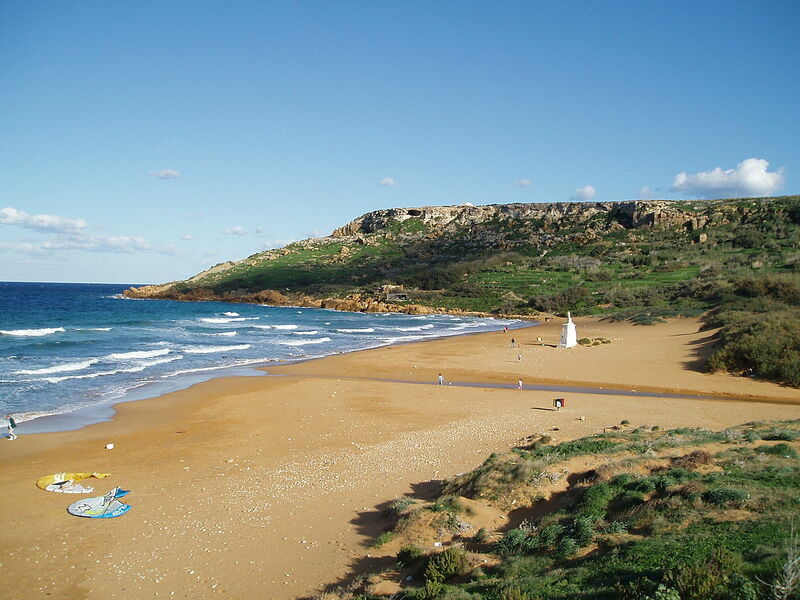 One of the few sandy beaches, and by far the most popular, Golden Bay sits at the northern tip of the island, a short drive from Mellieha. The bay is flanked by 5-star hotels and various bars and restaurants and there is a huge selection of water sports on offer for those looking for a bit of excitement. The beach is also super-popular in the evening for BBQs and informal beach parties. Not the most quiet or relaxing beach on the island, it is often frequented by large groups, locals with guitars, families, and coach tours so there is an awful lot going on at Golden Bay, both day and night. Also known as Ghajn Tuffieha, this is small bay with golden coloured sand that is surrounded by National Park. Sat above the bay is an ancient defence tower that was built in the mid-1600’s by the Knights of Malta. 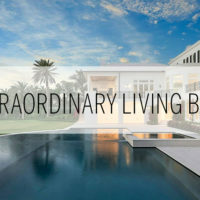 There are also remnants of Roman Baths nearby but for those that are after sunshine, breath-taking sunsets, peace and quiet, and a bit of water-skiing, Riviera is the place to be. Be warned though, this beach is unofficially popular with nudists due to its remote location, so just be prepared! 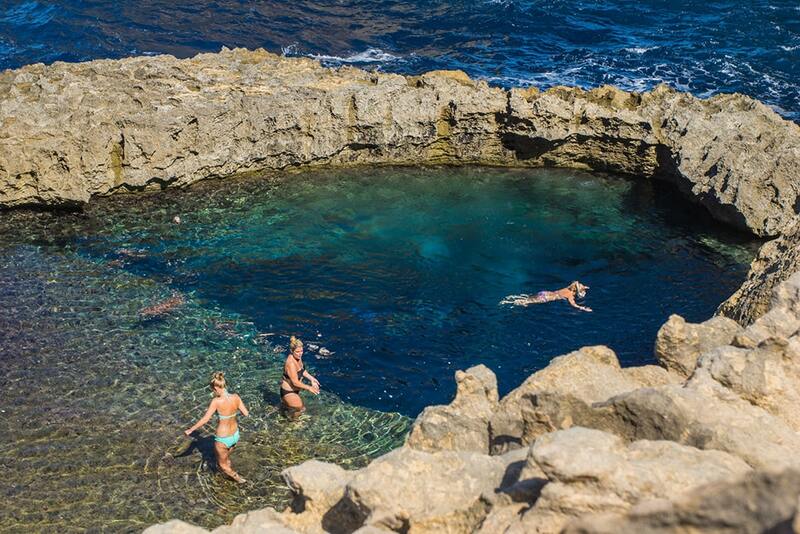 Dwejra bay was once home to the Azure Window on the island of Gozo, but unfortunately, it collapsed into the sea in early 2017. This place has also been used as a location in the record-breaking series Game of Thrones and it is not hard to see why. 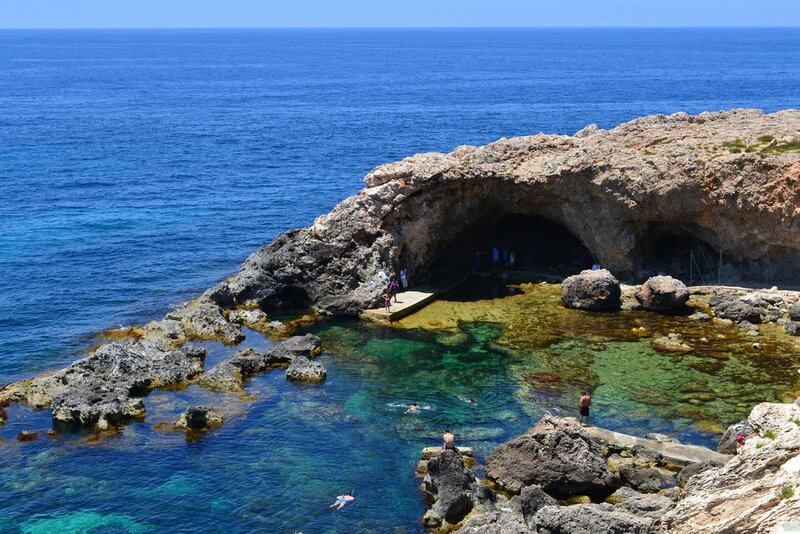 Whilst the window has gone, there are still reasons to visit here such as Fungus Rock and the inland sea which is a wonderful spot for swimming. You can also go scuba diving or free diving nearby as there are plenty of amazing underwater rock structures to be admired. This is a rural and rugged place that promises a beautiful day out. 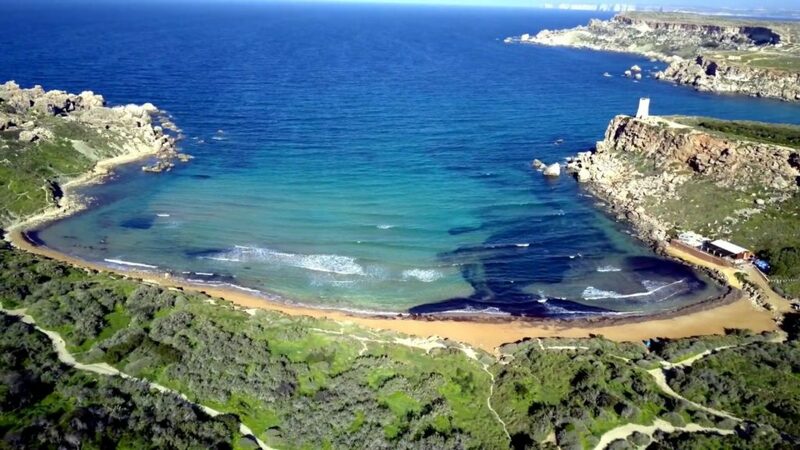 Also near Mellieha but on the eastern side, Armier bay consists of two beaches that both enjoy incredible turquoise waters. 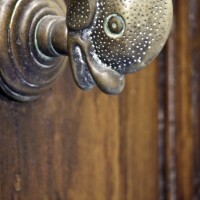 There are a number of traditional beach houses located here which are used as a summer residence by the Maltese. The edge of the shore is populated by restaurants and cafes that all sell fresh fish and delicious local dishes. You can also hire jet skis, pedalos, and play on the inflatable water park that is anchored just off the bay.